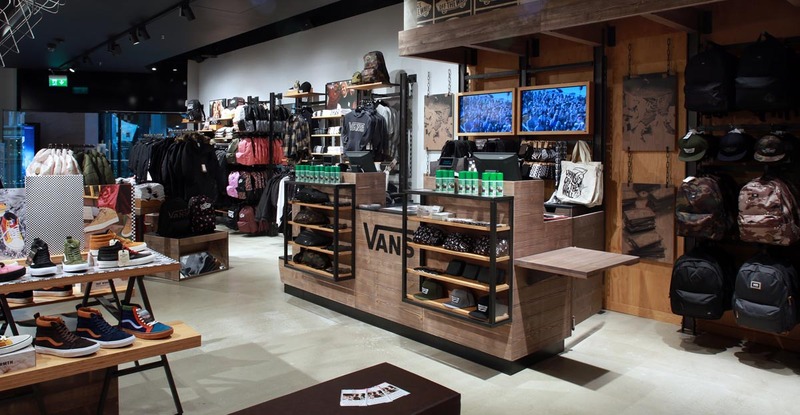 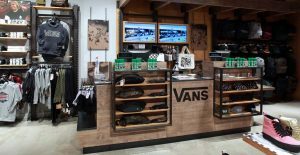 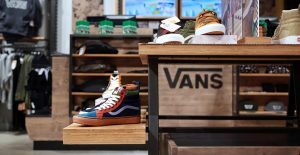 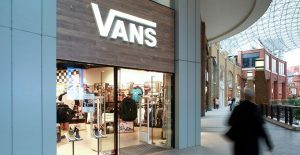 Marcon completed the interior fit-out of the new Vans store in Belfast. 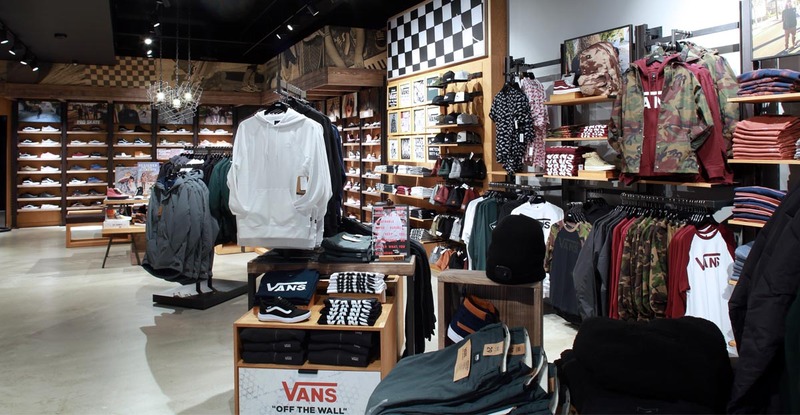 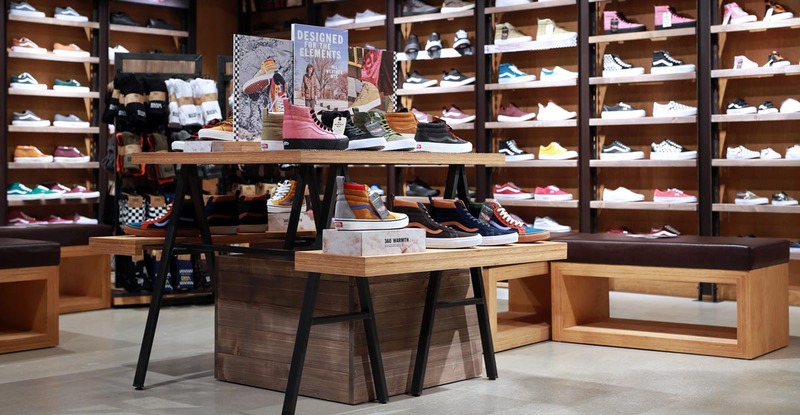 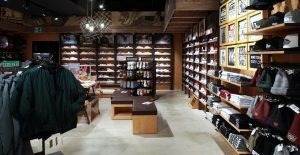 The new flagship outlet for the American manufacturer of skateboarding shoes and related apparel is now open at Victoria Square in the city. Marcon carried out a full strip-out of the existing unit and completed the interior fit-out consisting of new mechanical and electrical installation, new floor, ceiling and wall finishes and the installation of all new fixtures and fittings which includes a new feature cash desk.